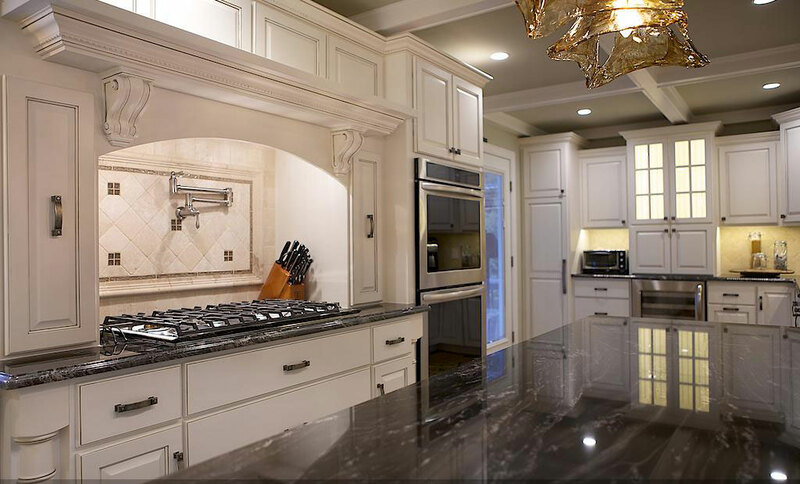 Marty from Forest, Virginia sent us these awesome pictures of his recent kitchen renovation. 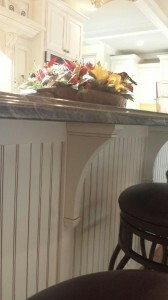 Marty uses two rubberwood corbels to support the mantel on the kitchen shelf as well as two rubberwood brackets for his granite countertop. 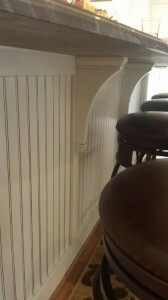 Brackets and corbels can serve as interior and exterior decor and act as support pieces if made with the right material. They also come ready to be painted or stained. If you’re interested in purchasing your own brackets or corbels, we offer a variety of brackets and corbels of different sizes and material types to fulfill your architectural needs! 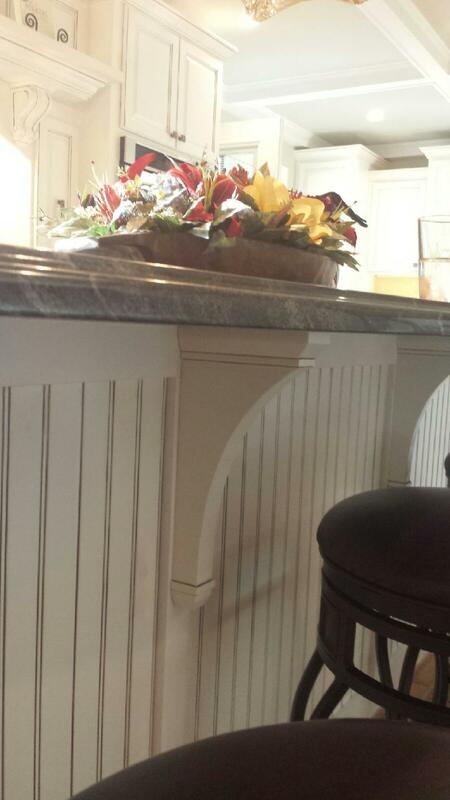 Come explore our wide array of corbels and brackets using the link below! 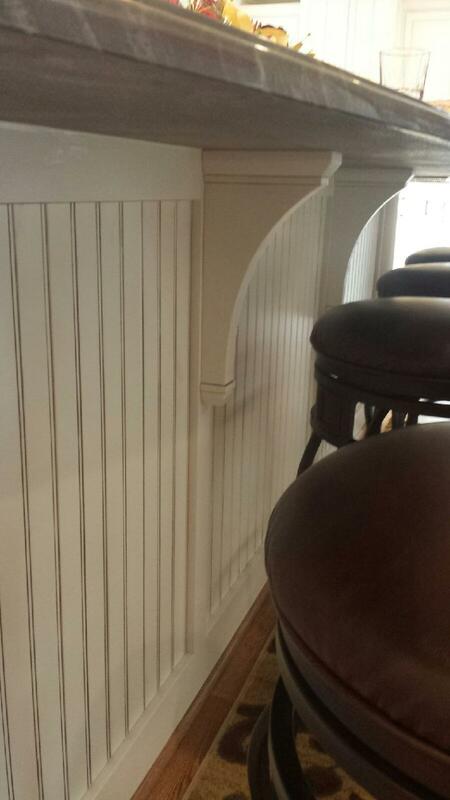 Check out the corbels and brackets Marty used below!